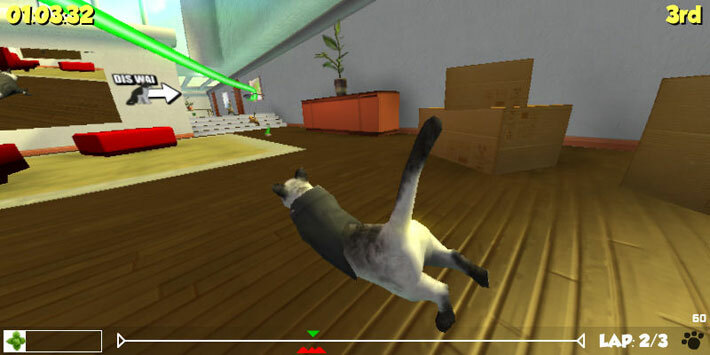 Ever dreamed about racing Cats on a shiny parquet floor around fancy penthouse apartments? 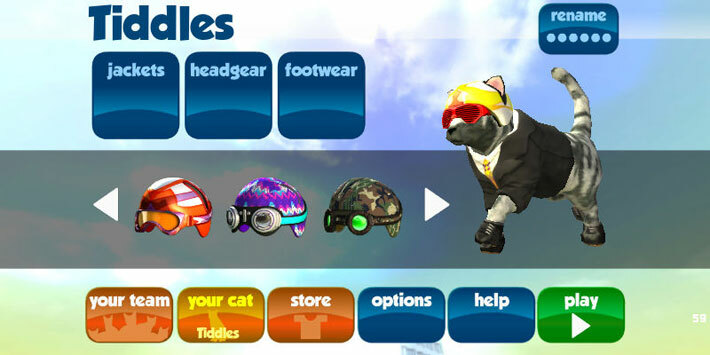 Well dream no longer… Team Drift Cats is here and free to play over on Shockwave.com. 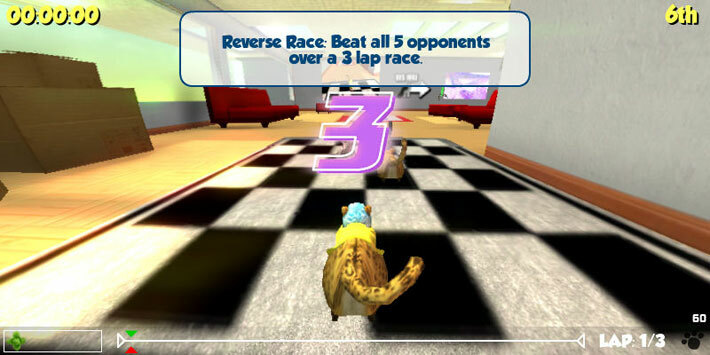 Race your cats on 30 race tracks through various apartments, win and recruit other cats for your team, name them, dress them, and use your hard earned cash for clothing upgrades for added performance. Want more? How about weapons? 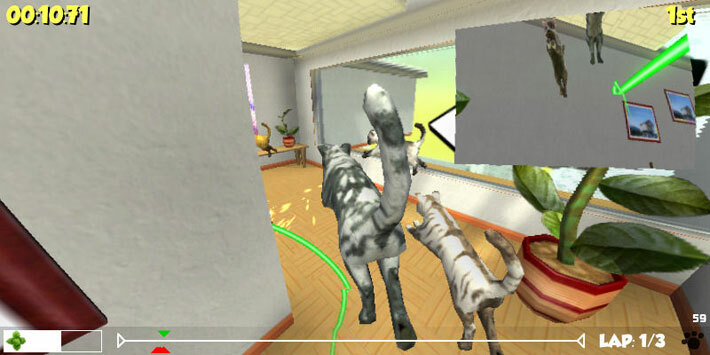 Collect and fire distraction balls, laser pointers, fire crackers and K9 holograms. Check it out now over at Shockwave.com.